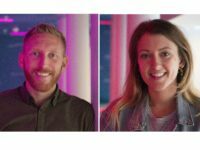 The Newspaper Society is calling for an urgent meeting with the Secretary of State to discuss future roles of the BBC in the regions and to safeguard against a repeat of the threat it believes that BBC Local posed to regional media. And Trinity Mirror has promised it will continue to invest in local video now the BBC’s local video plans have been halted. 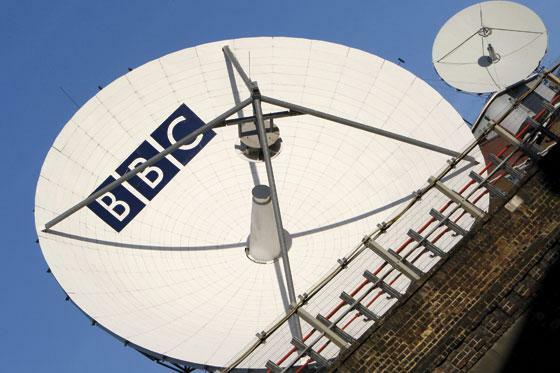 The BBC Trust announced this morning that it had turned down BBC plans to launch BBC Local, a £68m web-based local video service, ruling that the proposed service could have had a negative impact on commercial media services that are ‘already under pressure”. 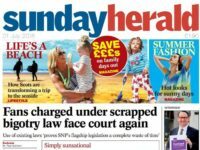 The service would have been based on the BBC’s network of local radio websites, and was strongly apposed by the regional press – with opposition co-ordinated by its trade body, the Newspaper Society. 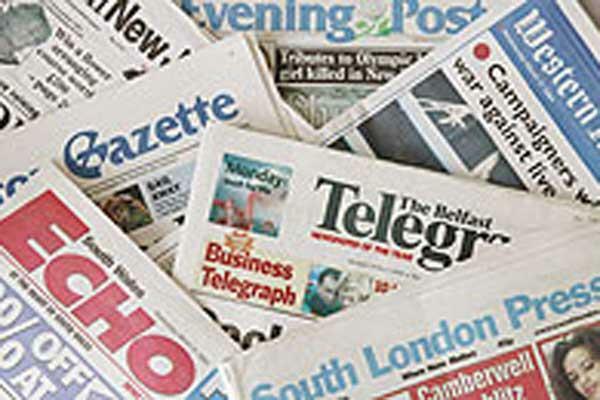 NS director David Newell said today that the proposal would have ‘severely reduced consumers’ media choice and the rich tapestry of local news and information provision in the UK”. He said: ‘We are pleased that the BBC Trust and Ofcom have responded to the industry’s concerns and rejected the BBC Local Video plans for the time being. “We will be seeking an urgent meeting with the Secretary of State to discuss the future roles of the BBC, BBC Trust and Ofcom and the current challenges facing regional and local media. Trinity Mirror chief executive Sly Bailey said: “We can now continue to invest without the fear that a publicly funded giant would be duplicating already existing services. 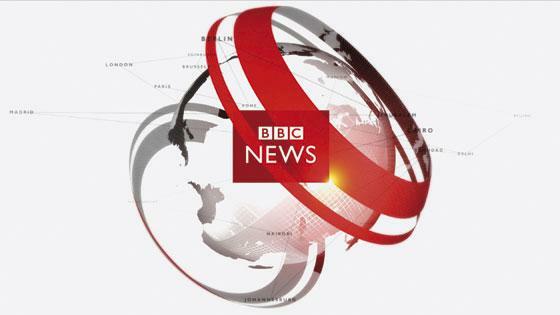 David Fordham, chief executive of regional press group Iliffe News and Media, described the findings as a ‘victory for common sense”, and said the BBC should stick with the core existing services for which it had ‘built a justifiably outstanding reputation”. ‘There was nothing new or distinctive in the BBC plan that is not already being delivered in local markets by regional newspapers,’he said. ‘There is no market failure that would have justified state intervention of this sort and it needed to be stopped. “We hope the BBC executive now takes heed by concentrating its efforts on its core delivery and stepping back from its expansionist agenda. 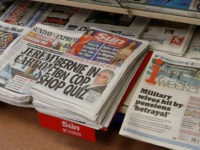 ‘The plurality of UK media is part of the bedrock of our democratic society and one of the elements that sets us apart from nations where information is dominated by state-owned media outlets. Chief executive of commercial radio trade body RadioCentre Andrew Harrison said: ‘Local communities already receive valuable local news and information from 320 commercial radio stations spread across the UK; the introduction of a publicly-funded service of this nature would have had a devastating effect on these small local businesses. ITV has said that it already provides local video content, and BBC Local would have been a waste of public funding. A spokesman said: “It would entail a significant injection of public money into a market where similar services already exist. 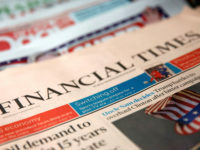 However, the National Union of Journalists argued that in light of ITV withdrawing from its regional and local commitments and the stress of job cuts on local papers, the rejection of the plans for an investment in local journalism was a ‘missed opportunity to enhance local media”.  NUJ general secretary Jeremy Dear said: ‘Against a significant decline in local journalism, here was an opportunity to take a small step in the opposite direction by actually enhancing local news provision. Dear also criticised the newspaper industry for lobbying against the proposal, and called for it to reinvest in local journalism. ‘Newspaper employers have spent years taking huge profits out of local media whilst cutting jobs. “Now they have helped stop new jobs being created because they said such competition would stifle their investment,’he said. The beginning of the end for ITV local news?